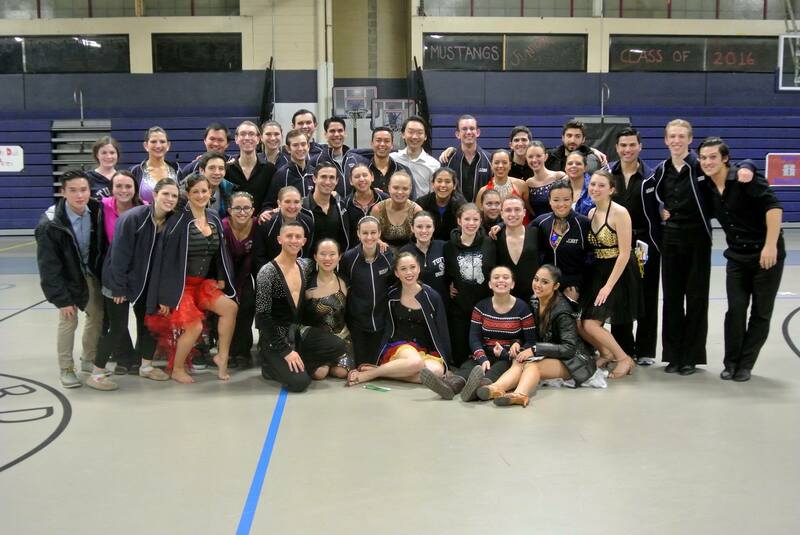 Tufts comp 2015 was a success! We hope everyone had a great time at Tufts Comp this year! We want to thank everyone who came and helped make it a successful competition! We are especially grateful to our judges, scrutineer, announcer and DJ. We can’t wait to do it all again one year from now, and we hope to see you there!! !